This recipe is so yummy, and the lime gives it a tarter finish than my normal lemon. If you don’t have lime on hand though, feel free to add a lemon. For weight loss and a lower sugar juice, if you are diabetic use green apples. 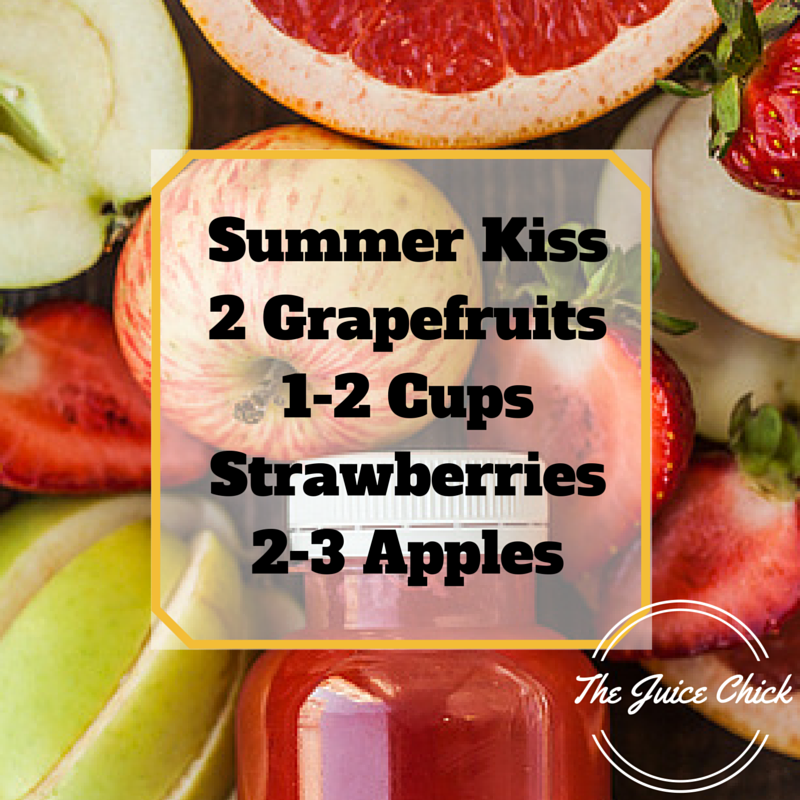 For a sweeter finish use the seasonal Honeycrisp which is super juicy and pairs with just about anything well. 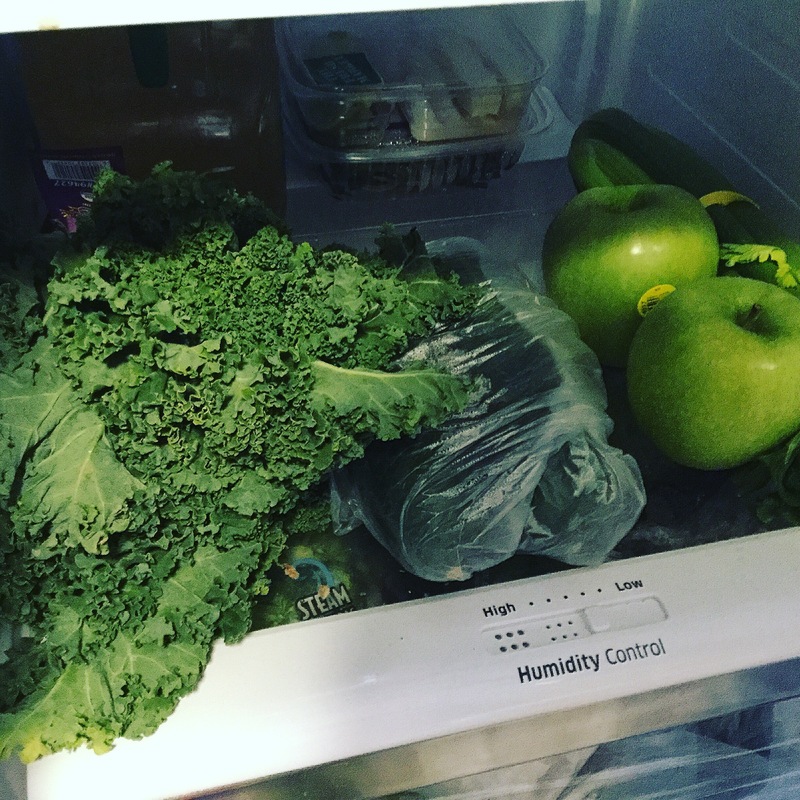 To get more juice, be sure to sandwich the spinach between apples so the harder fruit will push out the juice. You can also a a cucumber for more liquid. Juice and enjoy. 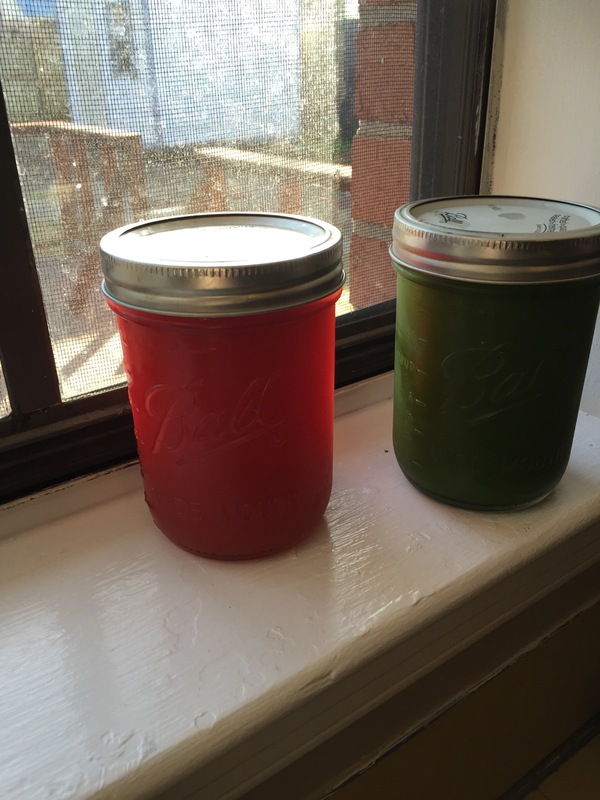 For prep ahead, store in a glass mason jar filled all the way to the top and sealed. Drink within 24-48 hours to retain the most nutrients. 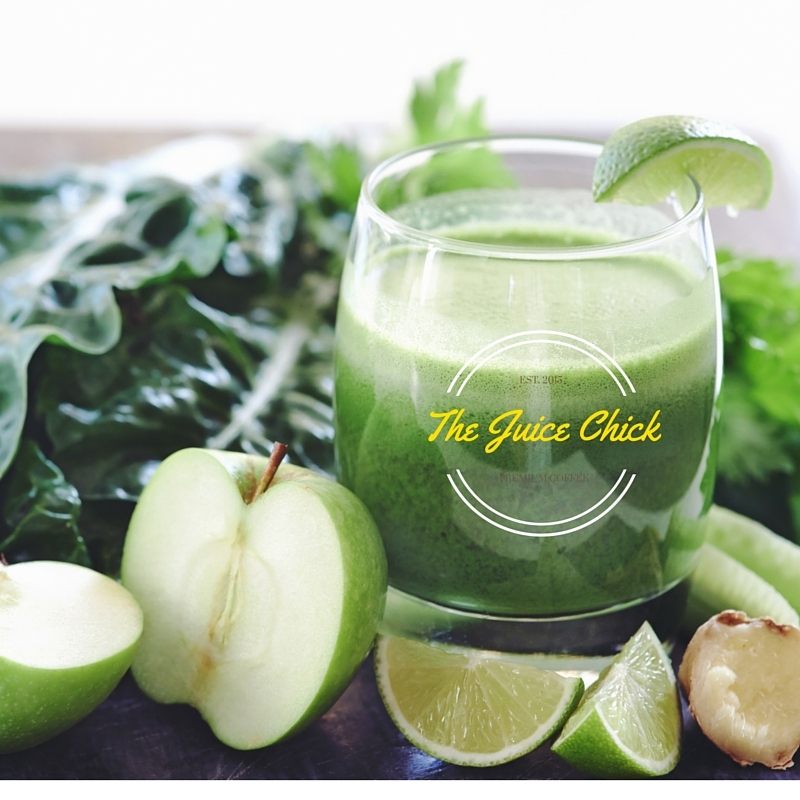 In spite of the dreary weather which I personally love, today’s recipe is the lovely Bright juice. Not only is it hydrating which is a must as the weather turns cooler, its full of vitamins and minerals. Spinach is considered one of the world’s healthiest vegetables. One of my favorite benefits as part of my natural hair growth journey is its loaded with Vitamin B, making it a great aid in healthy hair growth. 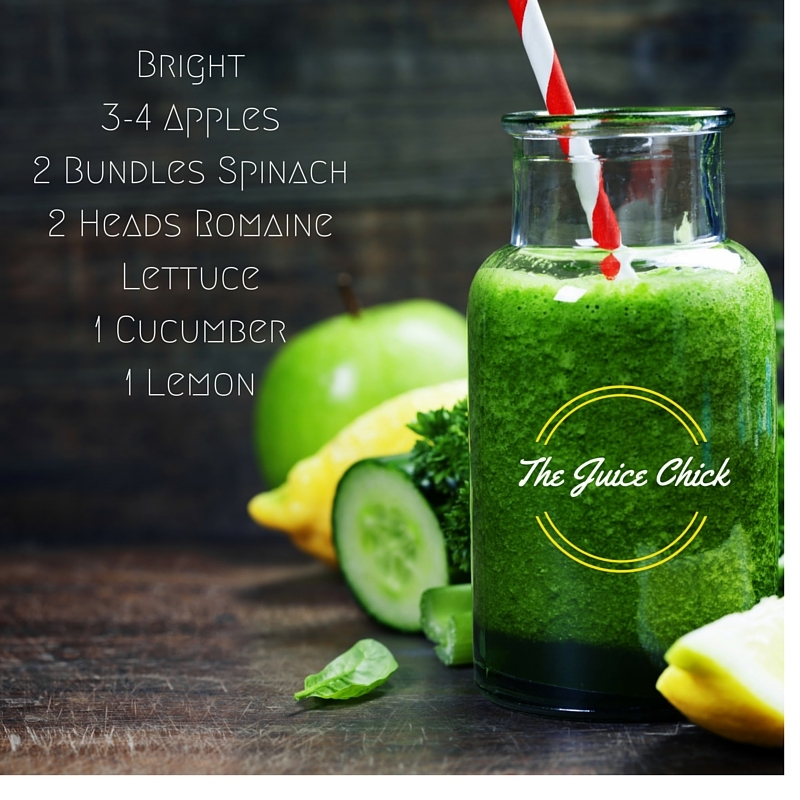 The recipe makes about 48 ounces based on my cold pressed juicer. 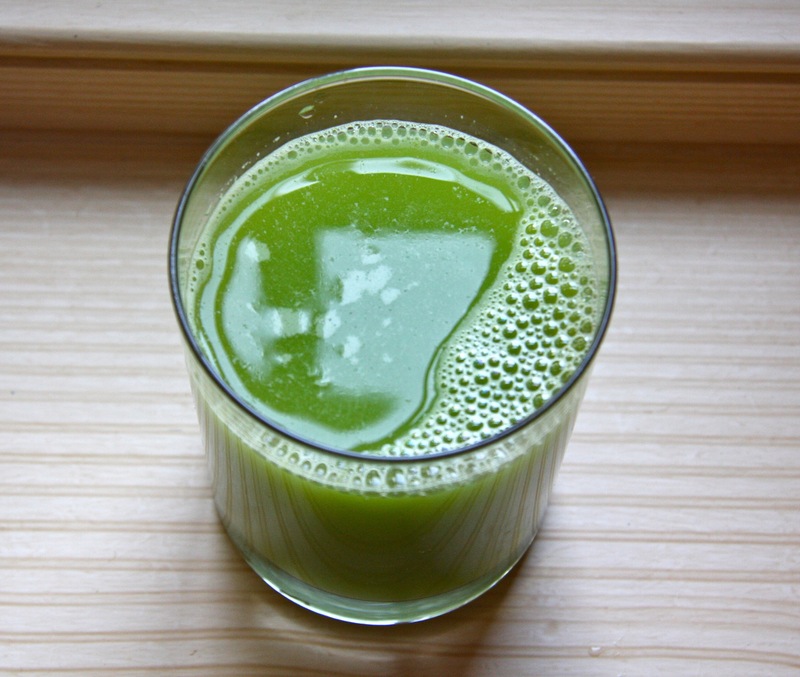 You may need to add additional cucumbers to get more juice. Look for the fresh bundles spinach with the stems, if not available use a 2 lb. bag of spinach. Need your own plan? Be sure to check out the Fall 30 Challenge.